Back when Warner Bros. revealed their upcoming slate of DC films, most were suprirsed to see the lack of a solo Batman film. While it was confirmed shortly after that the character would definitely be receiving a solo film, no further official details about the project were revealed. Last summer word hit that Ben Affleck would be writing the film with Geoff Johns, but would he also be directing it as well? 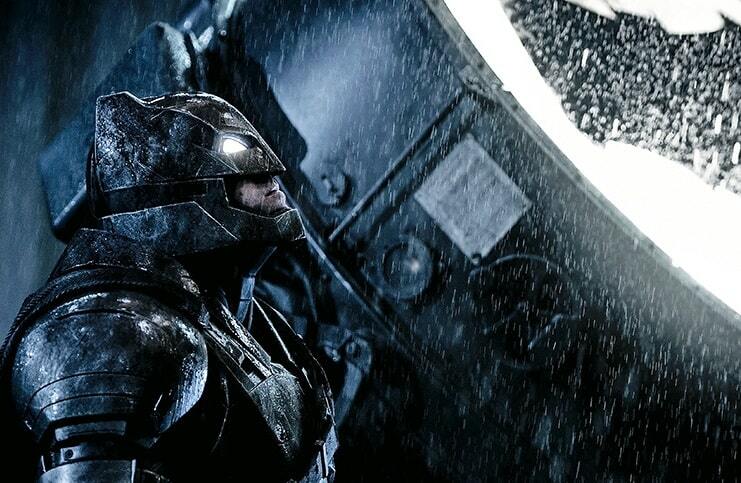 While speaking with USA Today, Affleck now seems very interested in the idea of directing a superhero film. While Affleck didn’t comment on any project directly, I think it’d be safe to assume that his interest lies with The Dark Knight. However, him actually saying that and doing it are another thing that time will only tell. Let us know your thoughts on a potential Ben Affleck directing Batman film, which is currently rumored to be based off the storylines Under The Hood and A Death In The Family, in the comments below.